This article is a review of YOUR SISTER'S SISTER. “You have great taste in life, but horrible taste in men,” Jack. “You just grab a dude, and preg yourself up,” Iris. I’m not sure if I’m a fan of writer-director Lynn Shelton. YOUR SISTER’S SISTER and HUMPDAY are mumblecore (the U.S. micro-budget indie relationship dramas); a subgenre I love, because these films are not about trite resolutions or easy to like characters. Both of these films have a low-fi, intimate sensibility with credible, awkward dialogue. However, their premises share a contrivance and non-believability. While entertaining, they are also pretty forgettable. 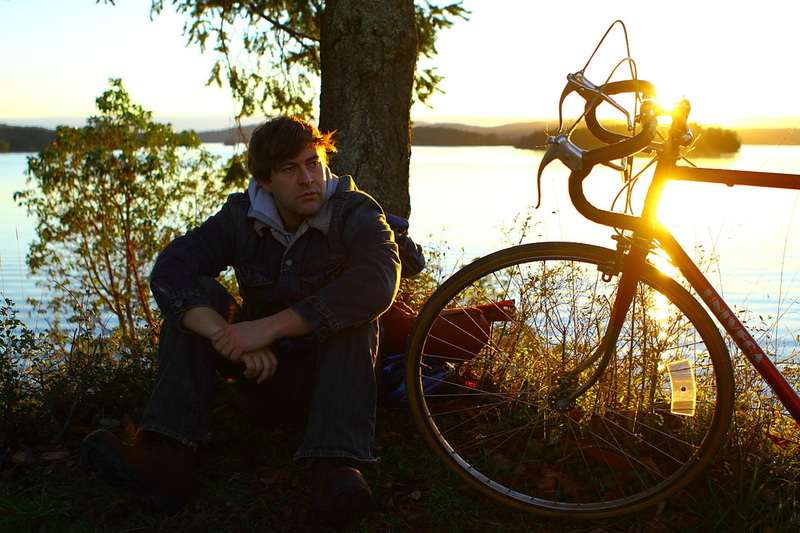 Jack (Mark Duplass) has not been coping with his brother’s death very well. On the anniversary, at a get-together to mark the occasion, an outburst forces his best bud, Iris (Emily Blunt) to intervene. She is also his brother’s ex. Iris tells Jack to take a break and head to her father’s cottage away from the city. 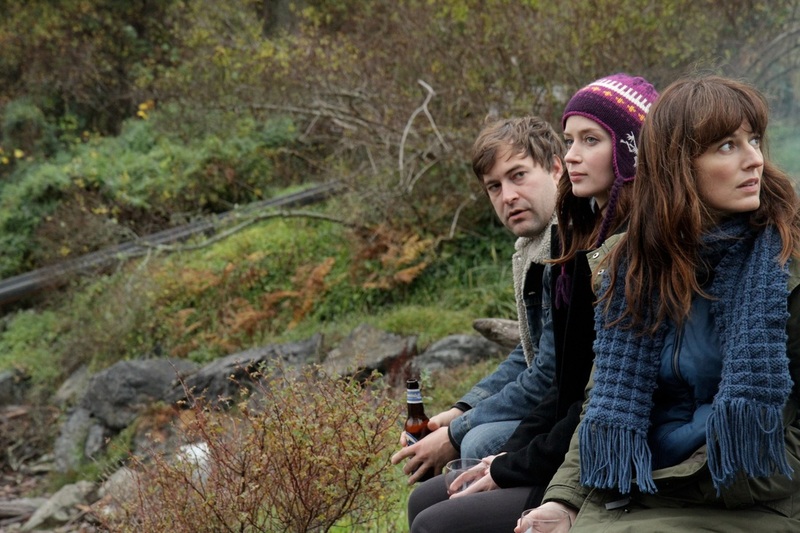 Once there he encounters older sister, Hannah (Rosemarie DeWitt), who has just broken up from a seven year relationship. They get drunk and have a one-night stand, which is played pretty uncomfortably. When Iris surprises them the next morning, you know the carnal move was a poor choice. Either Iris is a truly wonderful friend, or she’s into Jack. The fact that Jack wants Hannah not to tell, and it’s the ridiculously winsome Emily Blunt, it’s pretty obvious Jack must feel something romantic back. Who hasn’t potentially messed something up with someone, by focusing on the wrong person, however briefly? I get that level of exploration, but the repercussions and revelations I’m not swallowing so easily. The acting is with conviction, but why would any lady be attracted to Jack? Duplass always plays an irritating douche. And the island setting is picturesque, stopping YOUR SISTER’S SISTER entering theatre territory. Oh, and the title is twee rubbish. That’s at least one thing that Shelton got right with HUMPDAY.